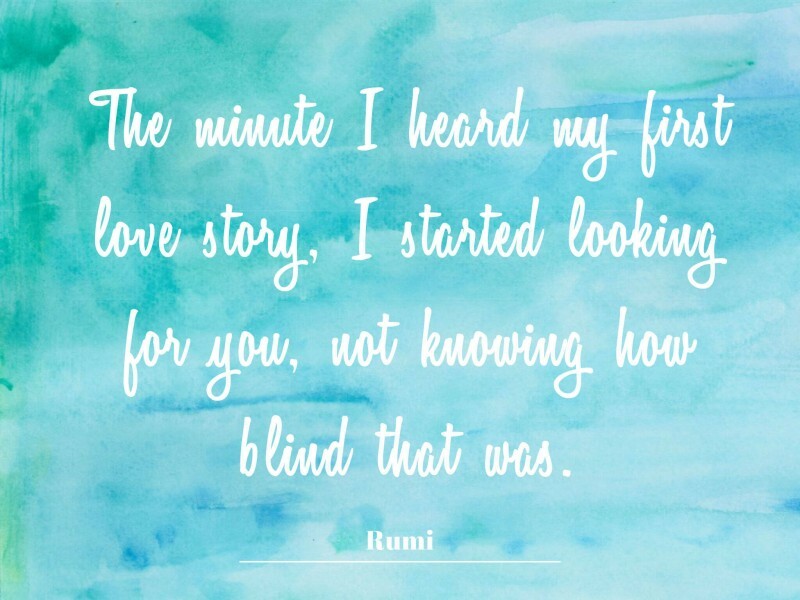 Whether it is a hand written note from your loved one or lines from The Notebook or some words of gold written by Rumi, we all have our favourite quotes that melts our heart or has spoken to us in the most meaningful ways. 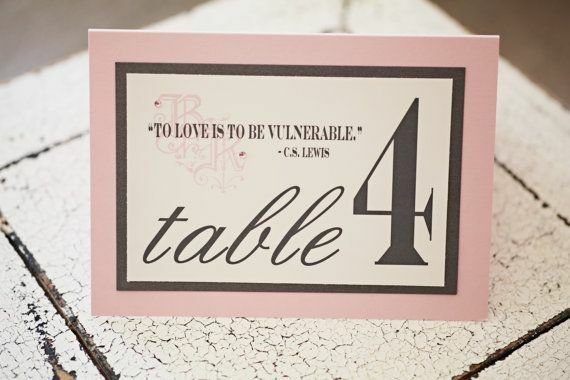 It is only fitting that you made space for these quotes on your wedding day. 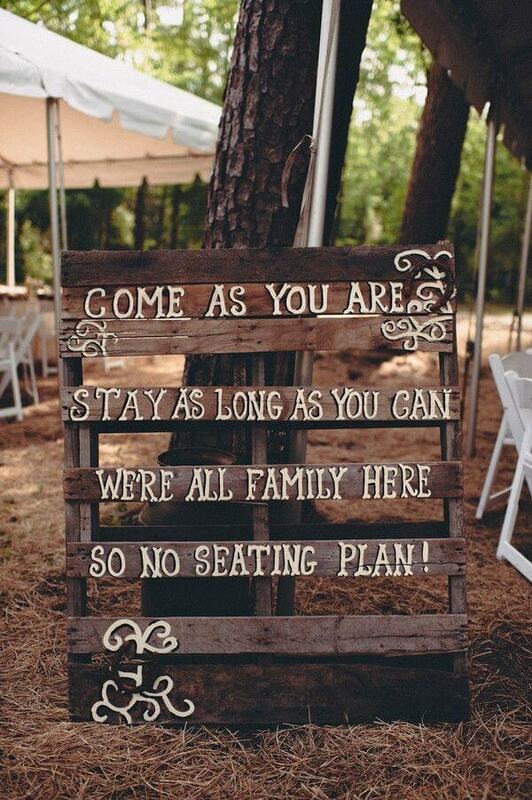 It could be used as a decor prop for your reception or a message on the favors. But be careful of not overdoing it, because the last thing you want is that it to get corny. 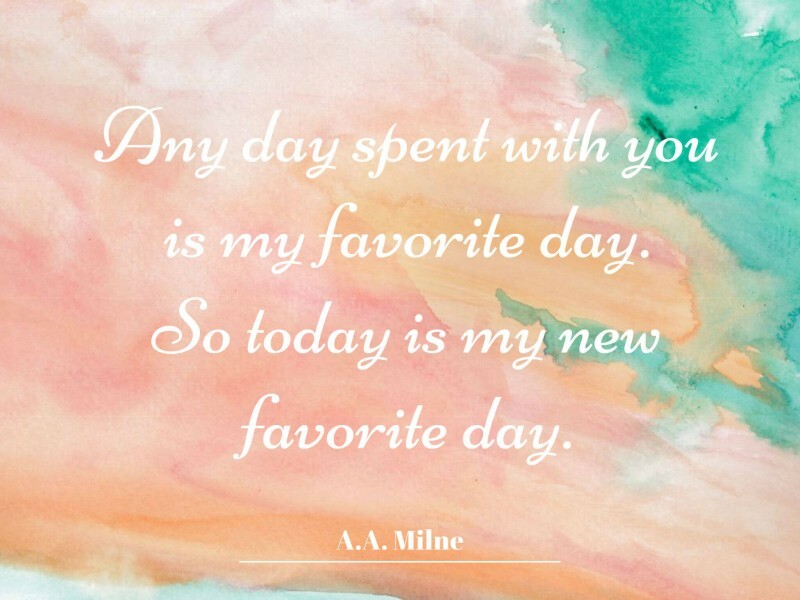 Here are a few darling ways to incorporate quotes in your wedding and sprinkle the magic of words. What could be a sweeter way than to have your favourite lyric or quote or a simple message like “You are my happy’’ frosted on a cake. 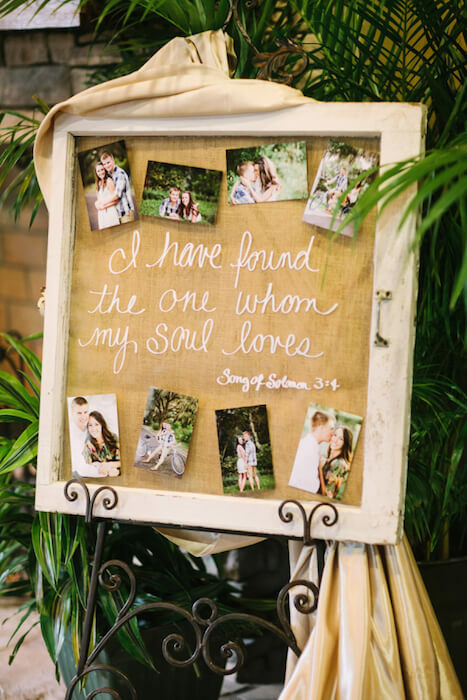 Scatter your engagement pictures or old family pictures around the love quote and viola you have a charming little board that is a celebration of your love. 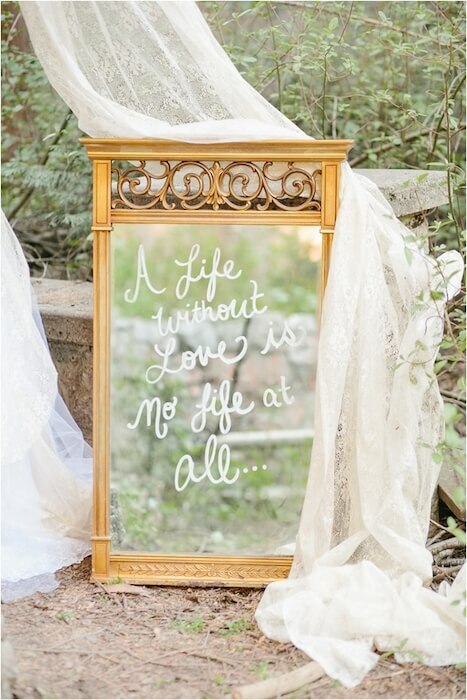 Paint your favourite saying on an antique or vintage mirror and you have got a signature piece of art that you can later hang on to your living room wall. The book lover in us loves this idea. 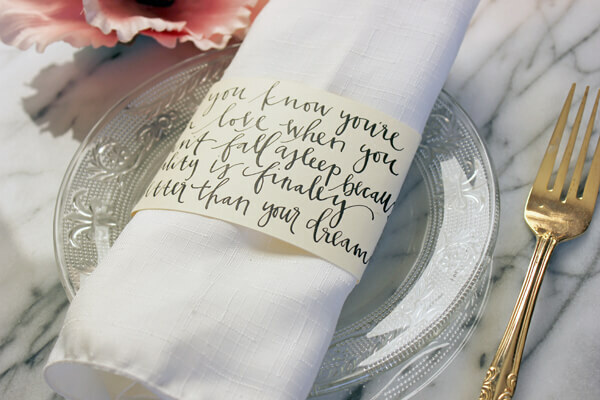 You could collect a few of your favourite sayings and put it on the dinner tables. We promise it will make a fabulous dinner conversation. 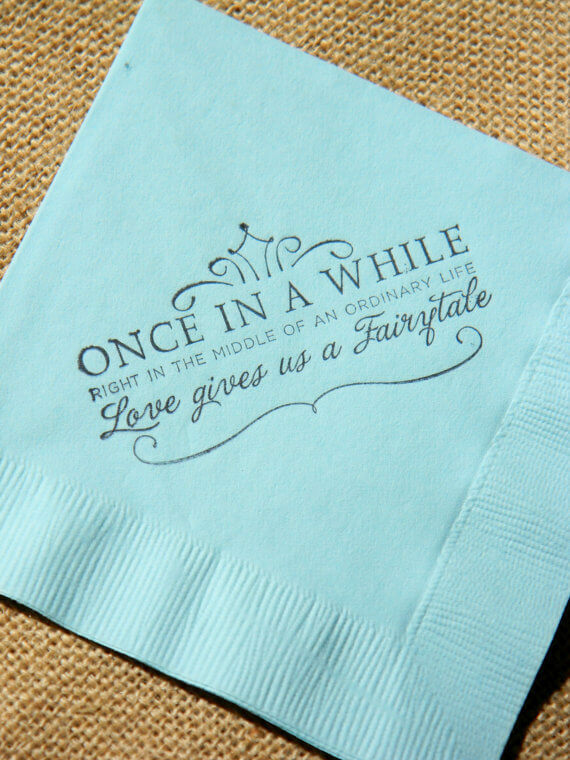 Get your favourite saying printed on the napkins and you could place it on the dessert table or a bar. A great little way to add a dash of romance to the special evening. 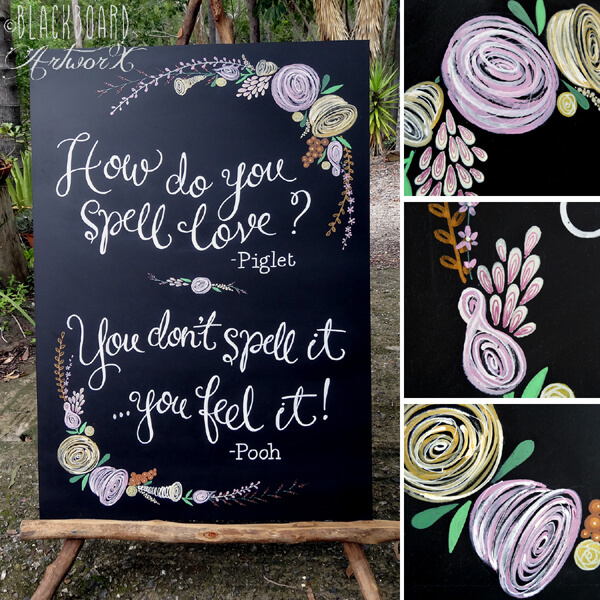 Add a zing of school days nostalgia and romance with the love quote written on a chalkboard. A simple DIY signboard done with your photograph and love quote at the entrance is a wonderful way to welcome your guests to the wedding. 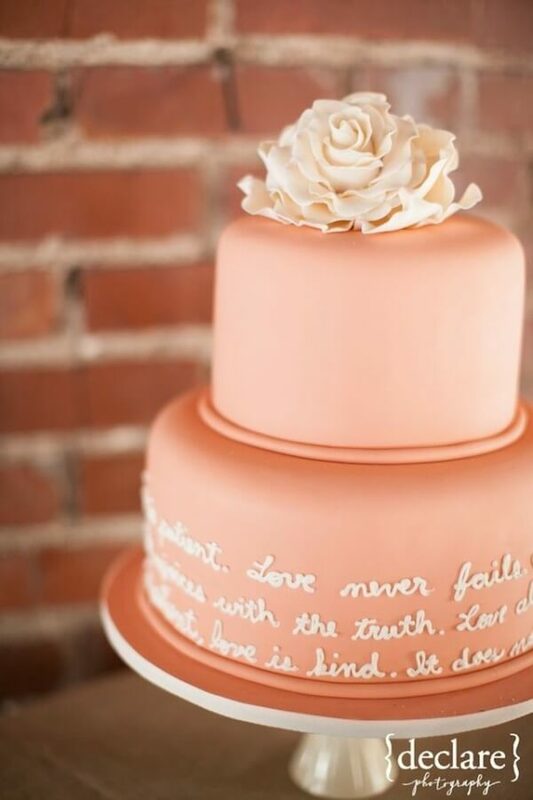 Love quotes are just the thing to inject that warm gooey lurve feeling in your wedding. 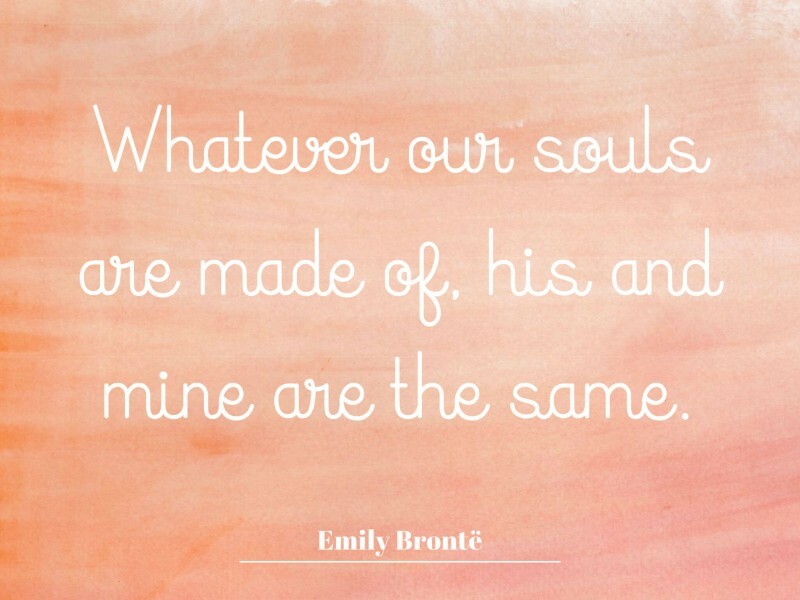 A perfect cute and subtle way to announce your truly deeply madly love. 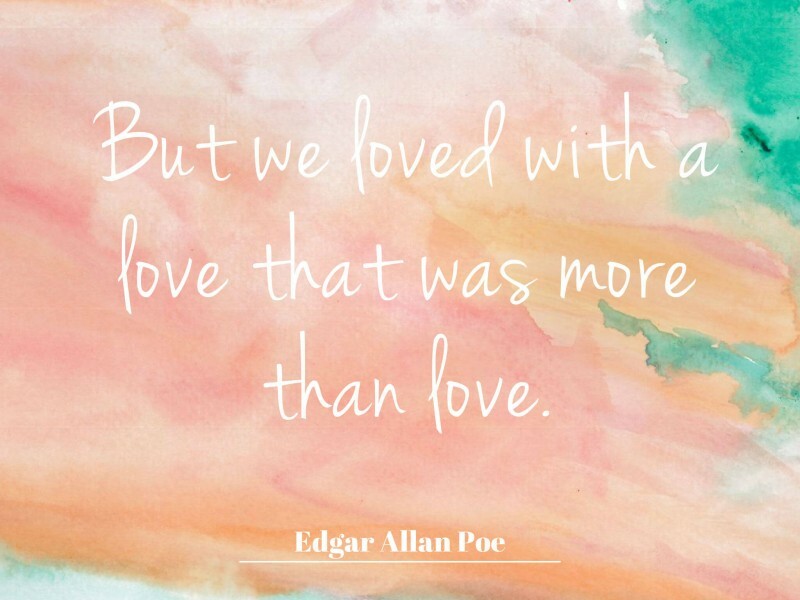 From Rumi to Edgar, here’s a list of our all time favourite love quotes.